The Panton Chair by Verner Panton was a real revolution when launched in 1959: the first plastic cantilever chair which could be produced from a single mould. Thanks to Panton's exploration of and with new materials and manufacturing methods the Danish designer was able to construct a completely new design language, and one which as the Panton Chair perfectly exemplifies allowed almost sculptural effects. 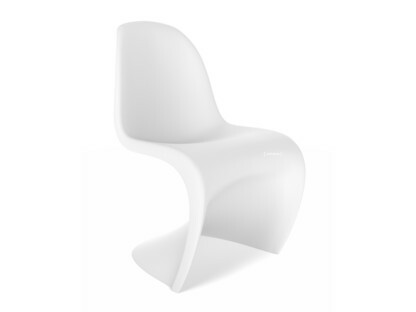 Care When cleaning the Panton Chair always use a soft, damp cloth and a mild, household, detergent. 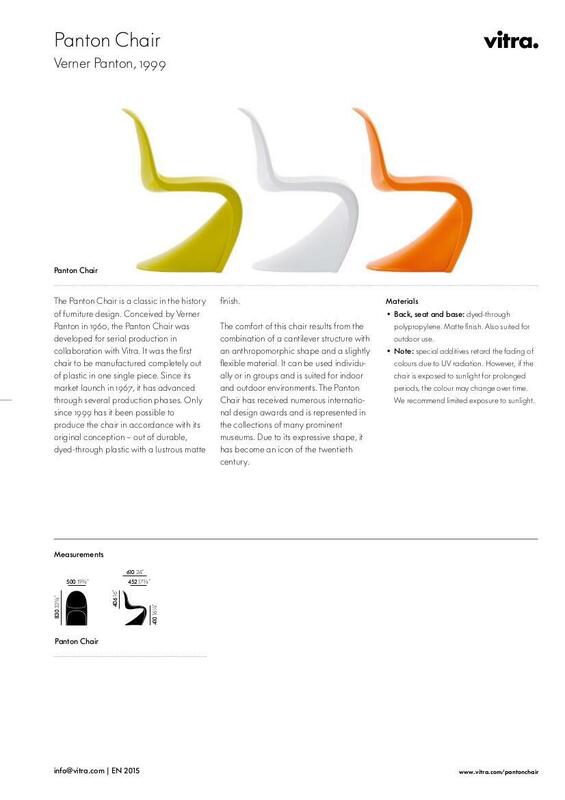 What is the difference between the Panton Chair and the Panton Chair Classic? 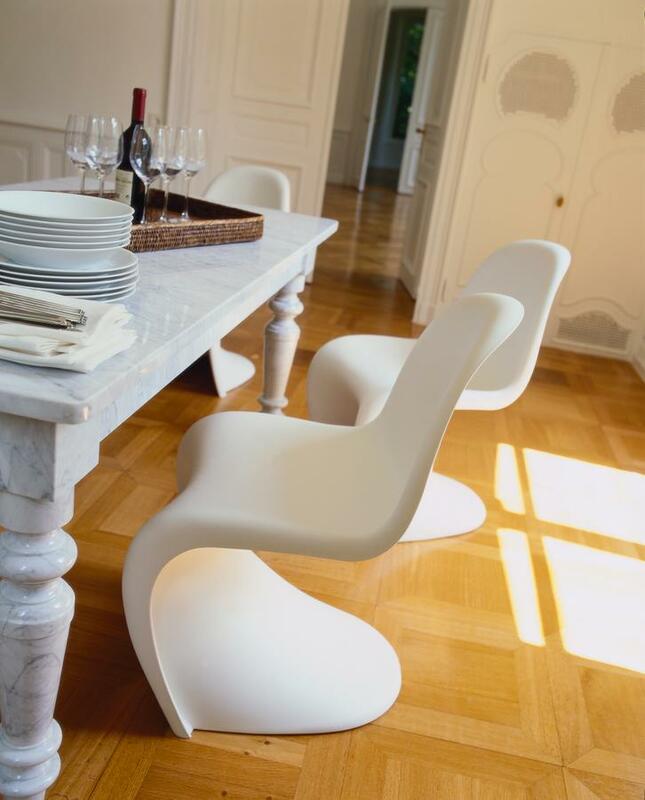 The Panton Chair Classic is constructed from rigid polyurethane foam with a gloss varnish finish, and as such is true to the version originally produced and marketed by Vitra in 1967. 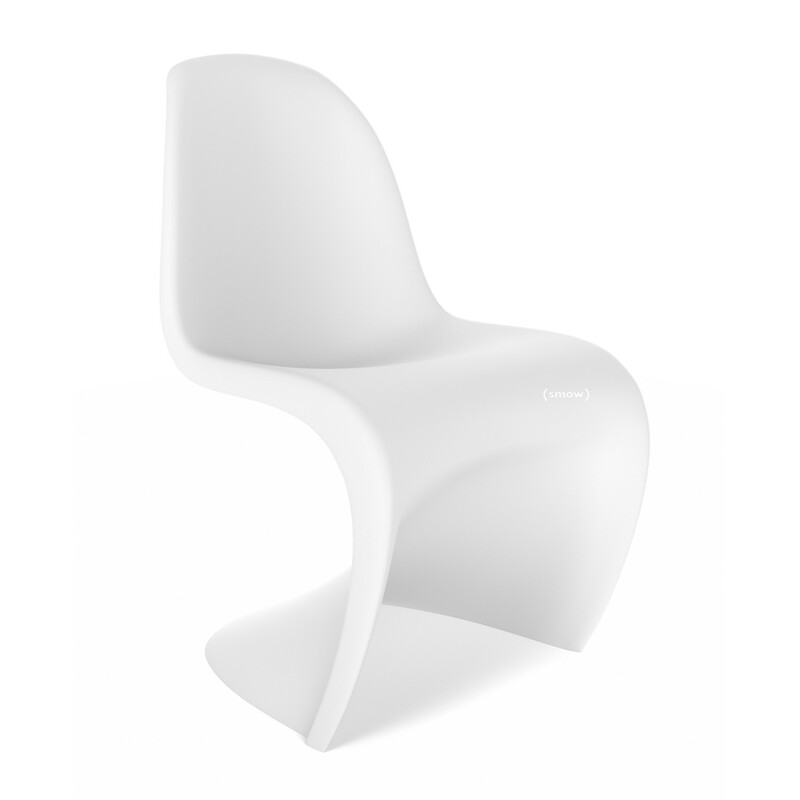 The Panton Chair is produced from a modern polypropylene and has a more matt surface. 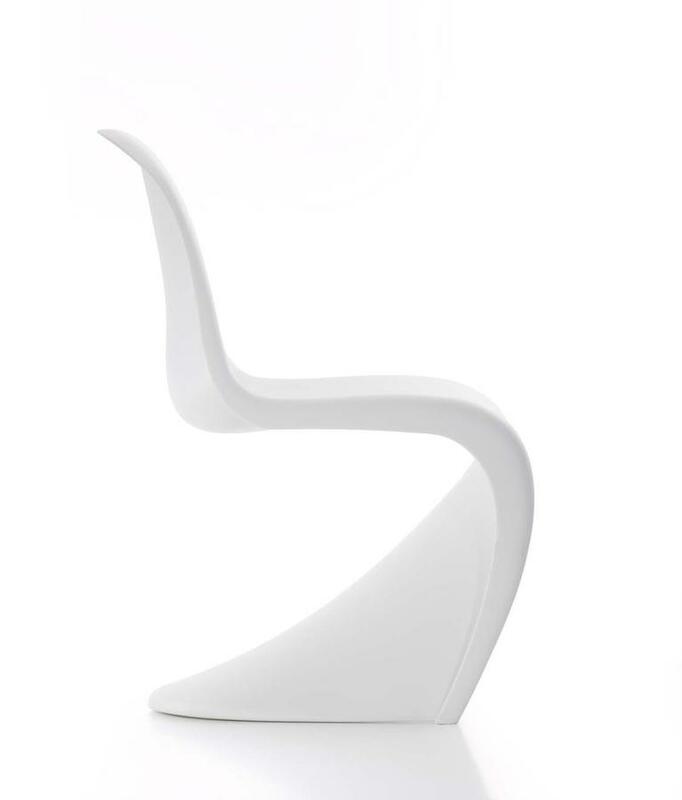 The polypropylene version was authorised by Verner Panton in 1999. 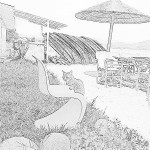 Is the Panton Chair available in other colours? 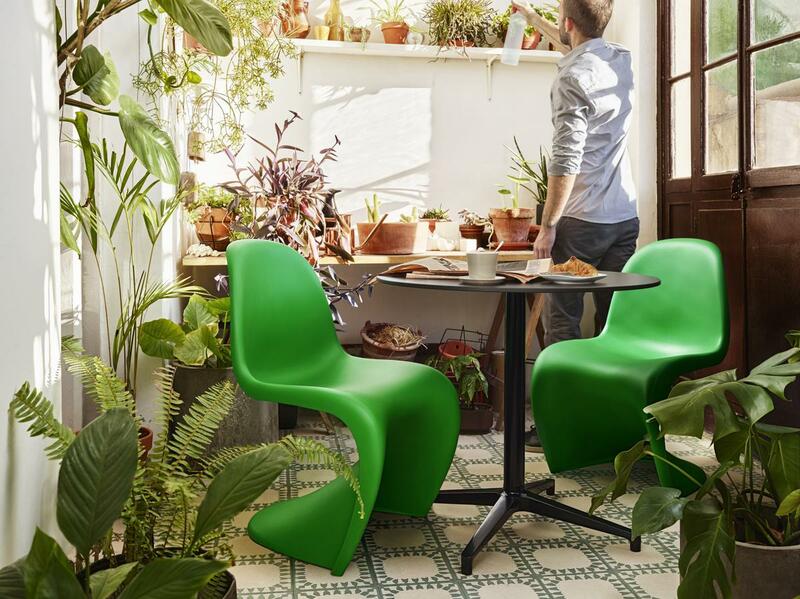 Vitra regularly develop new colour schemes and as such the palette of available colours is always changing. Colours from former collections can however not be supplied as the necessary colour granules are no longer available. Should you have any specific colour requirements please contact our service team. 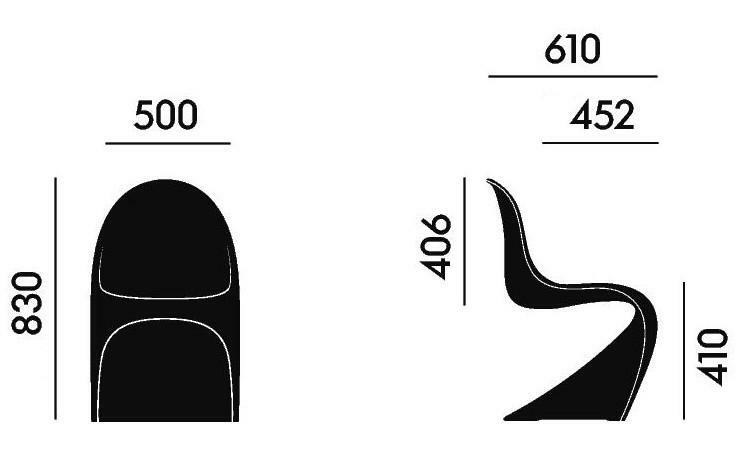 How much weight can a Panton Chair support? The Panton Chair meets the "GS" test standards and is tested up to a load of 110kg. The way in which the chair is used is also important. Swinging, for example, causes a higher strain which can reduce the chairs lifetime. How do I recognise an original Panton Chair? 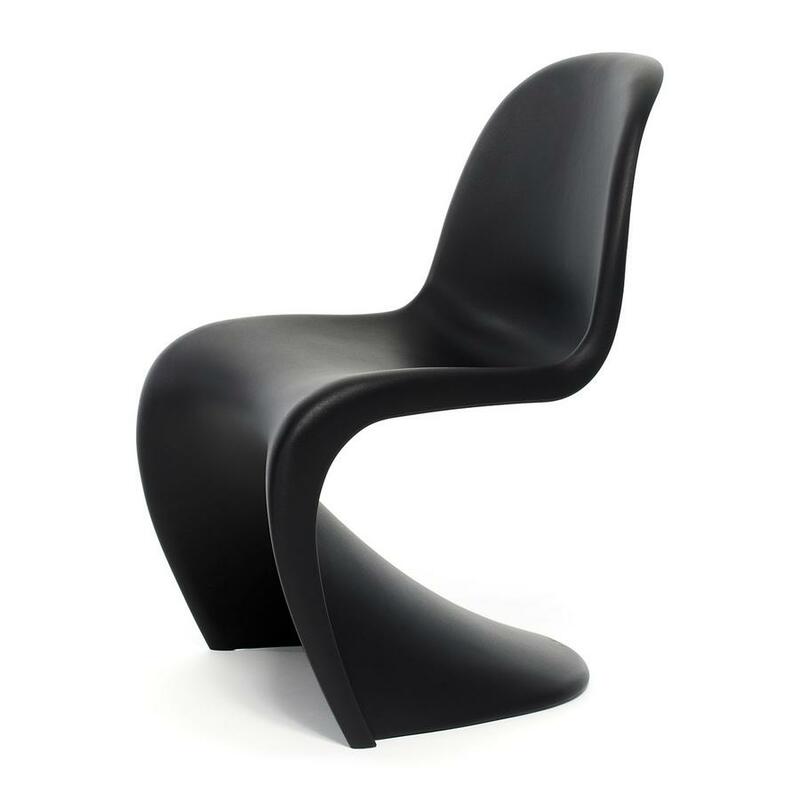 The signature "Verner Panton" is engraved in the base. 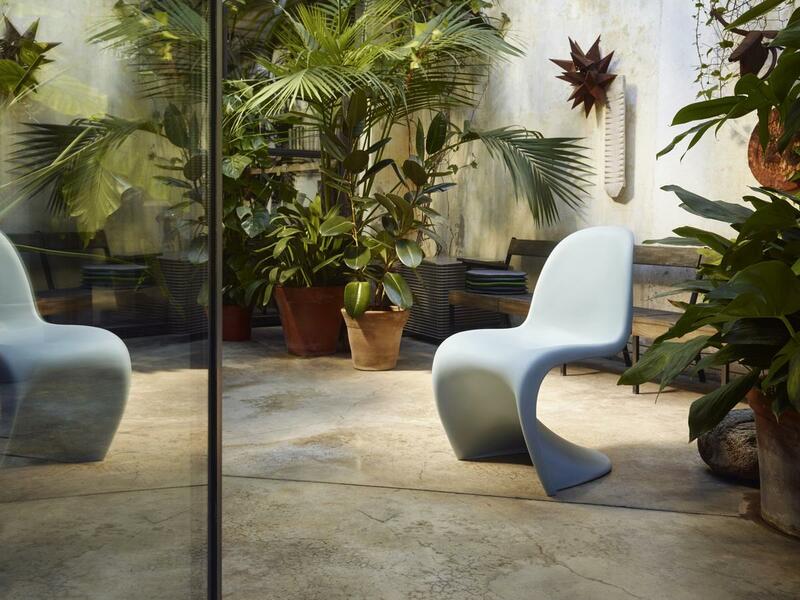 In 1959 Verner Panton wrote design history with his Panton Chair: "the first chair from a single cast". A plastic cantilever chair the Panton Chair not only marked a break with the Scandinavian tradition of wood furniture but also underscored Verner Panton's fascination with new materials and the possibilities associated with such. These new possibilities meant that furniture was no longer bound to traditional forms and styling. Verner Panton was deeply inspired by the creative, artistic, possibilities offered, so much so that in the S form of the Panton Chair George Nelson, at the time Design Director at Herman Miller, considered it more a sculpture than a piece of furniture - and was originally against its inclusion in the Vitra collection. 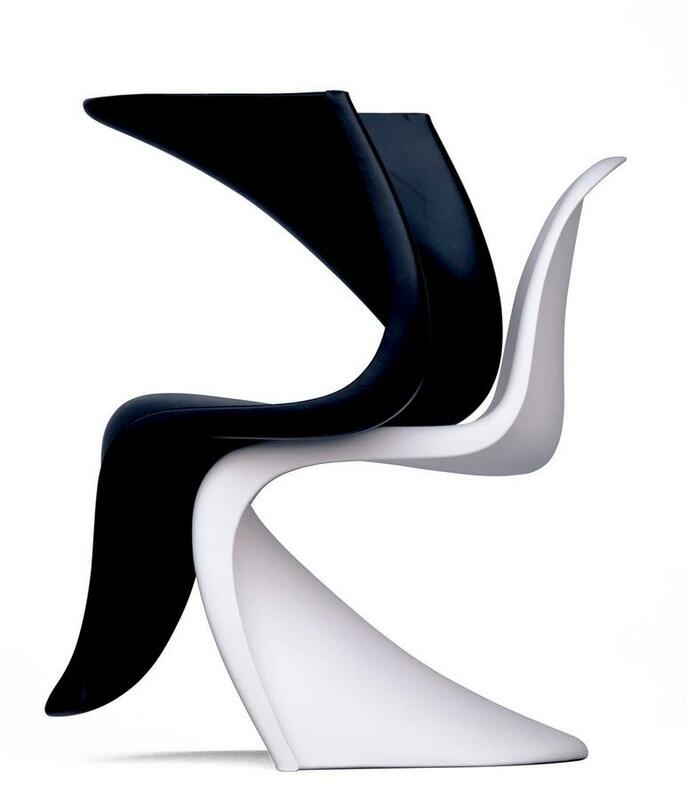 Despite early problems with developing the prototype the Panton Chair entered mass production in 1969 and quickly became one of the most popular designs of its age. 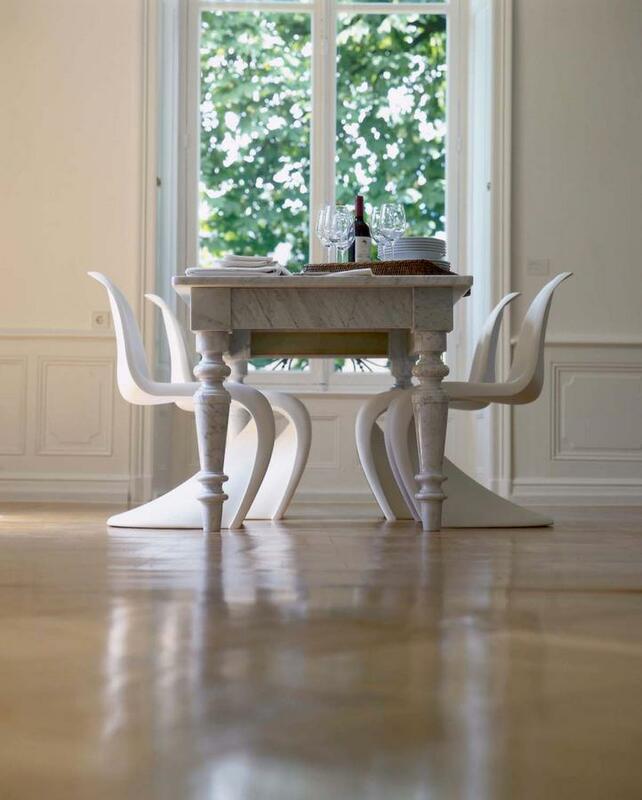 In 1999 Vitra introduced the Panton Junior - a children's version of this popular design classic. 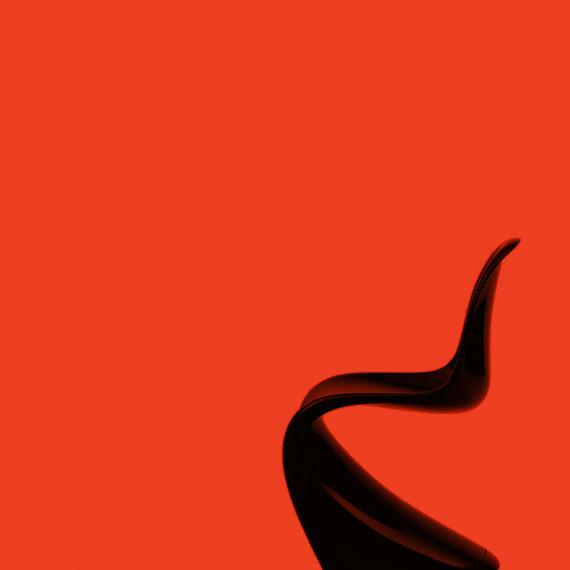 Revolutionary as the design of the Panton Chair is, it took several years before it was in a position to revolutionise the living rooms of this world. In the late 1950s Verner Panton developed a first prototype with the company Dansk Acrylic Teknik, a prototype that was however structurally unstable. 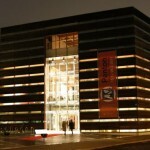 In the following years Verner Panton presented his idea to numerous manufactures. Without success. Until he approached Vitra in 1962/63. 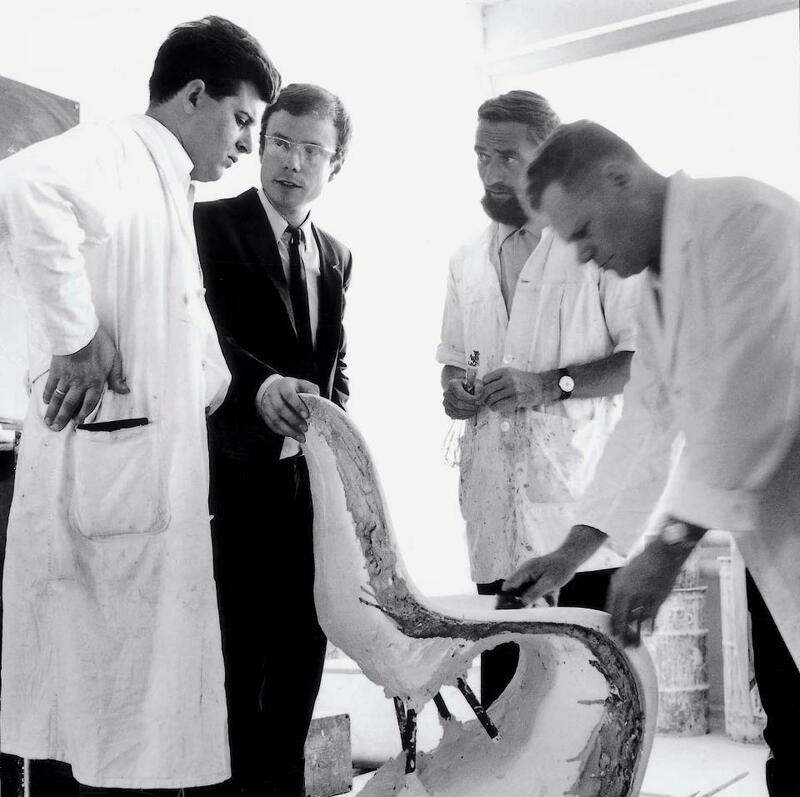 Together with the Swiss furniture manufacturer Verner Panton undertook further research that lead to a fibreglass reinforced polyester prototype being produced in 1967. A stable fibreglass reinforced polyester prototype. 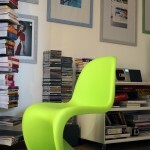 In 1969 the first serial produced Panton Chair was created in a single cast using the rigid polyurethane foam “Baydur”. 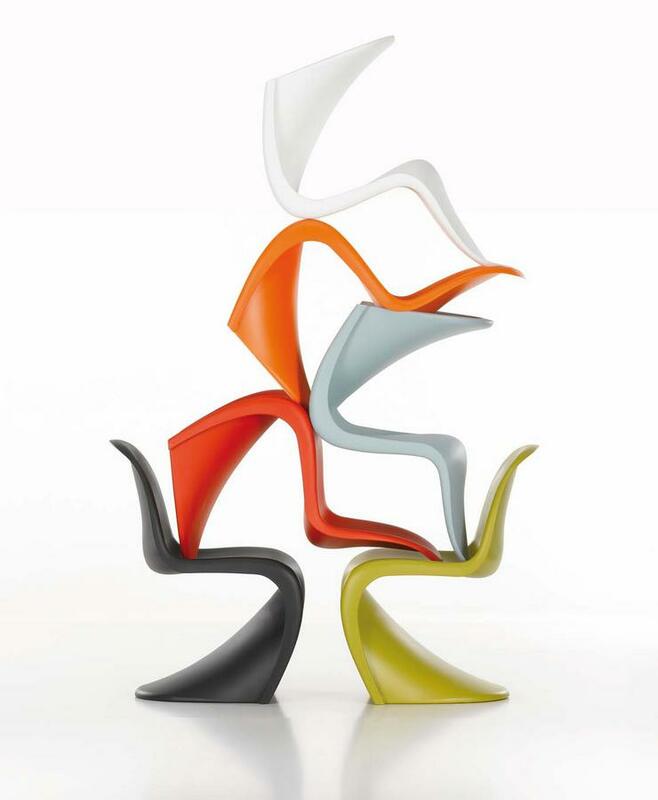 The Baydur Panton Chair was originally available in seven colours: and was rather complicated to produce en masse. Consequently in the 1970s the production was adapted to a thermoplastic injection moulding process, this however reduced the durability of the chair and so in 1979 Vitra ceased production. 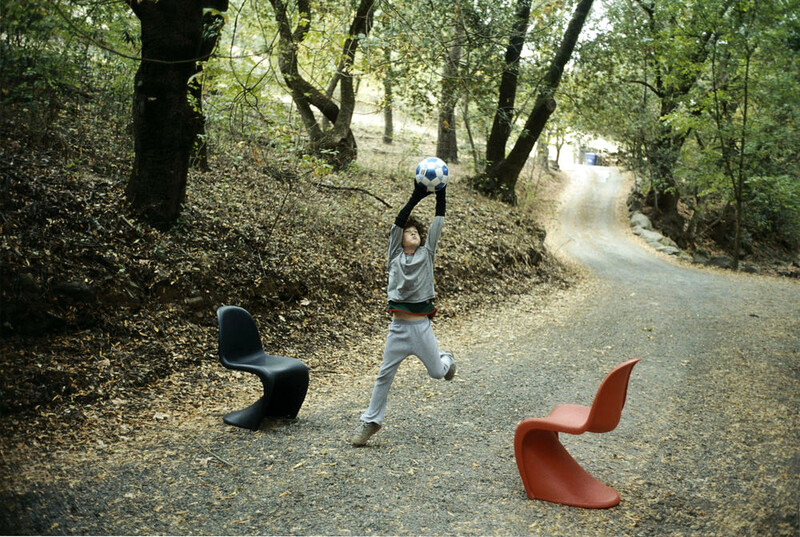 Following the 1990 re-introduction of the original rigid polyurethane foam version - known today, rightly, as the Panton Chair Classic - in 1999 Vitra launched a second version in lighter polypropylene - the Panton Chair - and a child-friendly version: the Panton Junior. Born in Gamtofte, Denmark in 1926 Verner Panton initially planned a career as a painter; his parents however persuaded him to study architecture. From 1944 to 1947 Verner Panton attended the Technical University of Odense before moving on to Copenhagen and the Kongelige Danske Kunstakademi (Royal Academy of the Arts, Copenhagen) where he studied from 1947 until 1951. 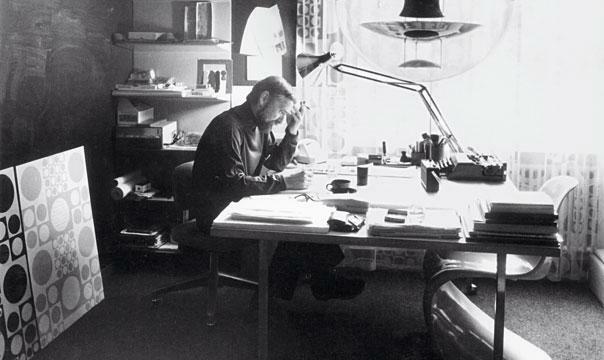 Similar to his fellow Kunstakademi Alumni Arne Jacobsen Verner Panton followed a typical "furniture architect" career path: and indeed from 1950 until 1952 Panton was employed in Jacobsen's design studio, so during the years when Jacobsen was developing his Ant Chair. Panton is later quoted a saying that he learned more from Jacobsen than from anyone else, something that can be especially seen in his early architecture projects where the clear layout, carefully considered proportions and elegant, objective form language are reminiscent of Jacobsen. Despite this debt to Jacobsen, Panton went his own way. Most importantly in 1963 to Basel where he quickly formed a close relationship with Vitra owner Wili Fehlbaum and his son Rolf, a relationship that allowed the development of numerous Panton design classics. Colour was always an important element of all Verner Panton's designs: "Colour is more important that form" and "One sits more comfortably on a colour one likes" being just two of Panton's design positions. From the early 1950s Verner Panton was fascinated by the relationship between colour/light/form and humans/their spaces. In his light designs the influence of Poul Henningsen can be found. Henningsen was a father-like friend and supporter of Panton and the two were bound by a close relationship. Following Panton's highly productive years in the 1950 and 1960s things quietened down after 1970. In the wake of the developing Post Modernism Panton's organic, pop, form language found it harder to establish itself, and only with a revival of sixties chic in the 1990s did Panton's work once again become relevant: something which led to numerous re-editions of his works. 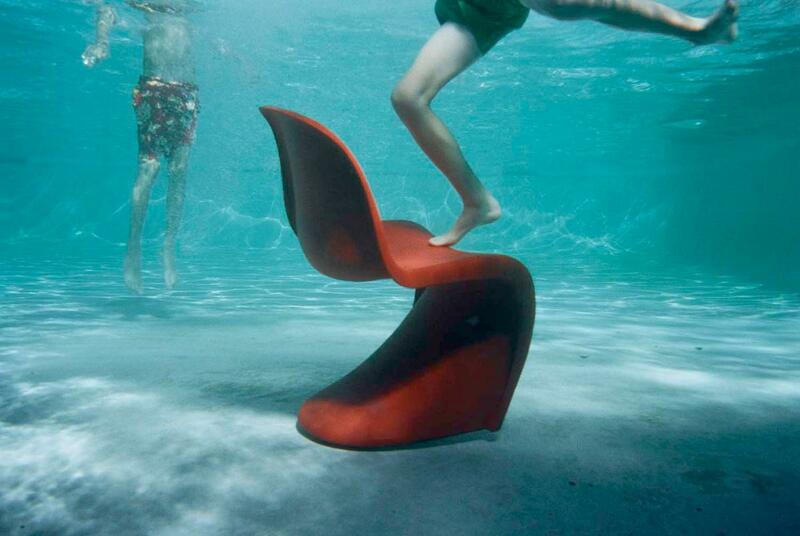 Including the Vitra Panton Chair. 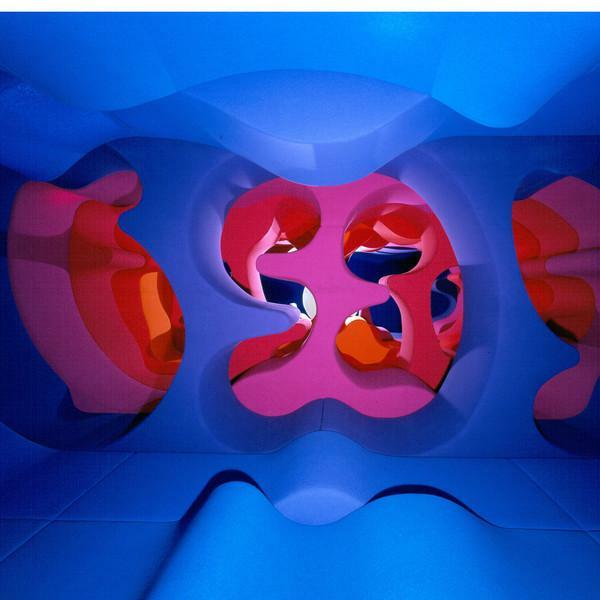 Verner Panton died on September 5th 1998 in Copenhagen. Verner Panton's most productive decades were the 1950s and 1960s - a period in which plastic was advancing as the new wonder material. Products from plastic could be easily produced in large quantities, to a reliable standard and, perhaps most importantly, at an affordable price. 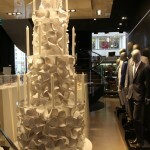 In addition plastic was coveted as an especially light material that could be used in numerous contexts. In Verner Panton's work one can see the unmistakable influence of his fellow Dane Arne Jacobsen, and in particular Poul Henningsen. Henningsen taught Verner Panton to be open to modern technical innovations, to work systematically and expanded his understanding of functionality. It is therefore little surprise that Verner Panton was one of the leading figures in moving design on from the organic modernism typified by a Jacobsen or a Henningsen and on to the Pop Design allowed by plastics and new technology. Pop Design is characterised by the use of light colours, expressive forms, synthetic materials and disposable elements - criteria that are met, if not defined by, Verner Panton's designs. 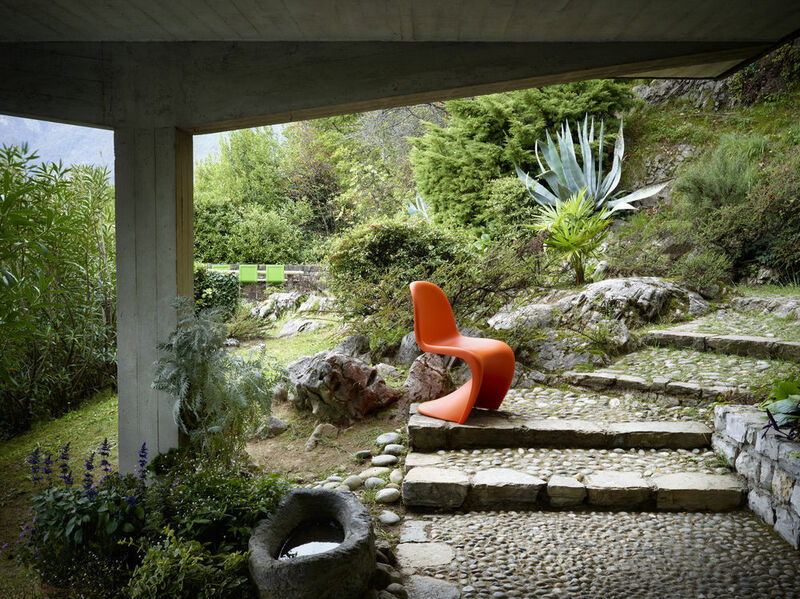 It is therefore little wonder that the 1950s and 1960s are often referred to as the "Panton Era"
Based in Birsfelden, Switzerland the contemporary furniture manufacturer Vitra is very closely related to the development of Verner Panton's career. 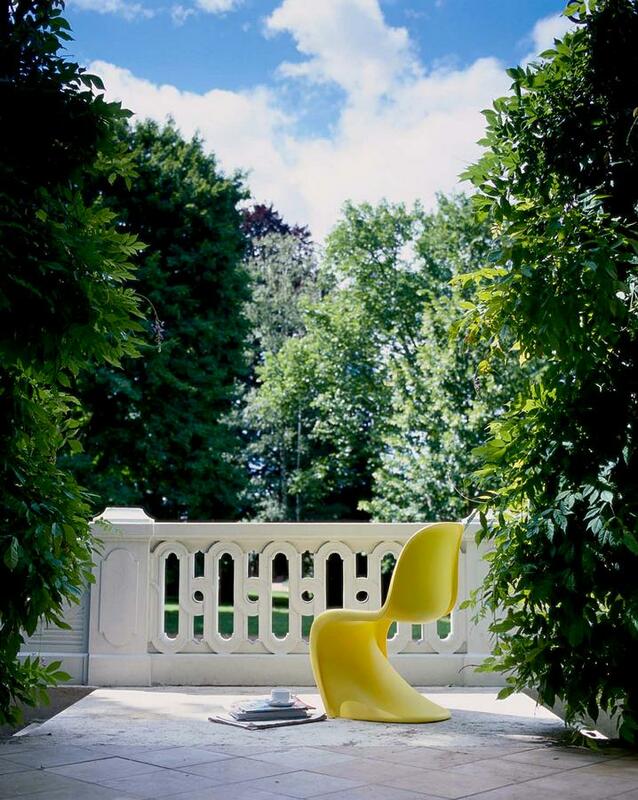 And for all the development of the Panton Chair as we know it today is largely thanks to the co-operation with Vitra. The Swiss company invested heavily in Panton's idea, and were responsible for helping Verner Panton create a functional prototype of his plastic cantilever chair, so that in 1969, a decade after Panton's first drafts, his seating sculpture could enter production. 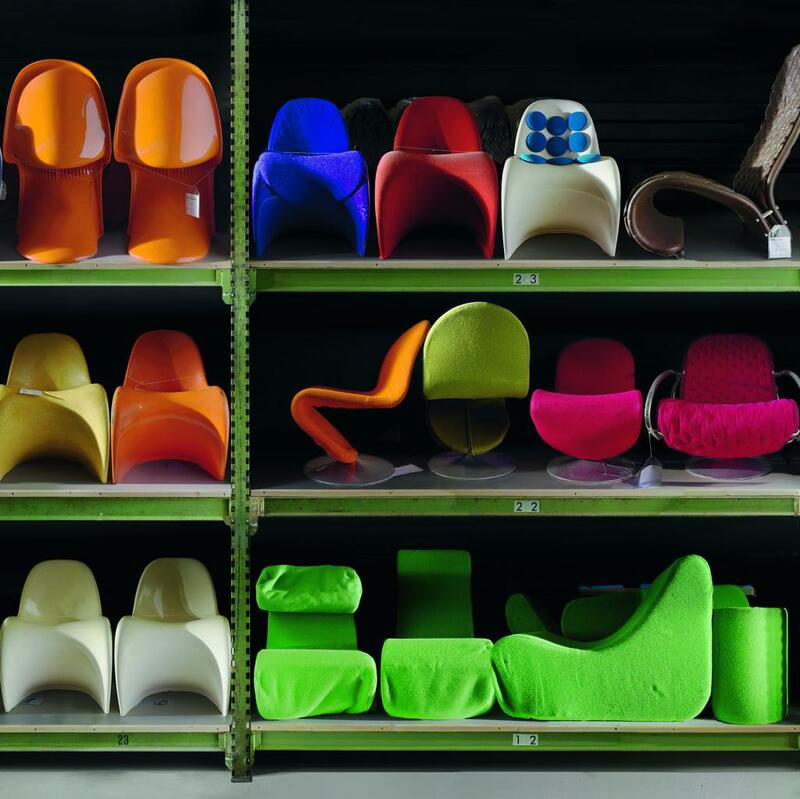 The closeness of the relationship between Verner Panton and Vitra can be seen by the fact that a large part of Verner Panton's archive is kept by the Vitra Design Museum. In addition to Verner Panton Vitra also produce furniture designs by Charles and Ray Eames, Isamu Noguchi and Ronan and Erwan Bouroullec. Beyond furniture production, in the Vitra Campus in Weil am Rhein Vitra have amassed a unique collection of buildings by contemporary architects while the Vitra Design Museum, itself design by Frank Gehry, presents, largely self-curated, exhibitions devoted to contemporary design and contemporary culture.